You won't believe your eyes! One camera, 360 degrees, and 100% situation awareness. The Halocam is the first camera in the world to offer 360 degree panoramic field of view through a single camera and lens. Imagine being able to see all corners of a room through a single camera. NO smoke and mirrors here. 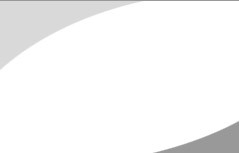 Proprietary to the Halocam, the IMTERA™ image processing chip's capabilities and performance is nothing short of breathtaking. 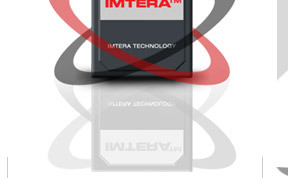 Currently at over half a trillion operations per second, the patented IMTERA™ chip is the first teraOPS camera chip in the world, making the Halocam the most intelligent smart camera in the world. 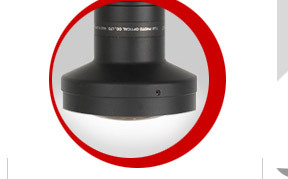 The Halocam also offers the latest state-of-the-art lens technology. With a 3 megapixel (1726 x 1536 effective pixels) sensor, and 172° field of view, the Halocam captures more and at higher resolution than any other surveillance camera on the market. 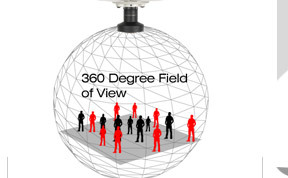 The IVIEW360's lens is also interchangeable to accommodate future advances in lens technology. Another great Halocam innovation is its master/slave dome feature. 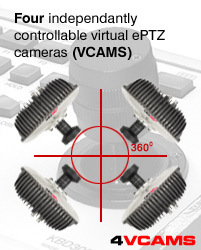 This feature allows the Halocam to pass PTZ information based on alarms triggered in its 360° field of vision to a slave dome for extended zoom and increased resolution. 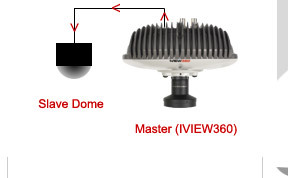 Slave dome is also enhanced with 360° view, motion detection/tracking, and extended MTBF. Thus, increasing overall effectiveness. This feature also allows for more effective system integration. * To be available in 2006. 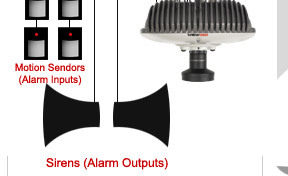 The Halocam's hardware alarm interface is another feature which shows why this is not just another surveillance camera. In addition to the Halocam's 360° motion detection, alarm events can be detected using an external source (up to 2 alarm inputs), and then trigger either video recording or external alarms (up to 2 alarm outputs). This feature also allows for more effective system integration.